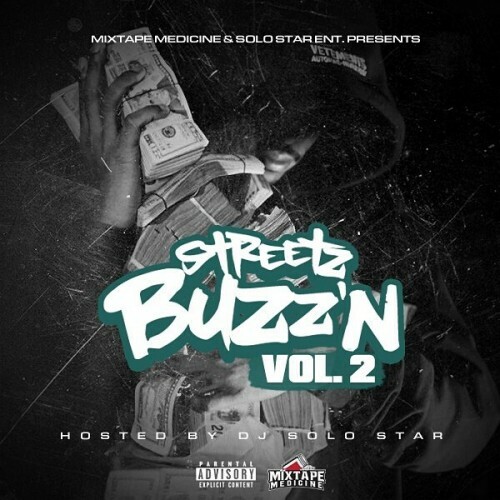 DJ Solo Star presents his 2nd installment of the Streetz Buzz'n mixtape series featuring brand new independent artists on the come up! No major artists or features found here! Follow @IndyTapes, @DJSoloStar & @MixtapeMedicine!